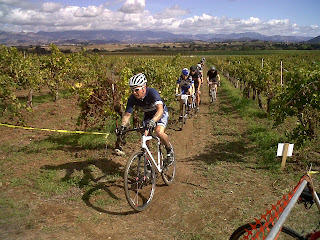 A fun blog about cycling, bicycle racing, bicycle fitting, cycling people, bicycle components. 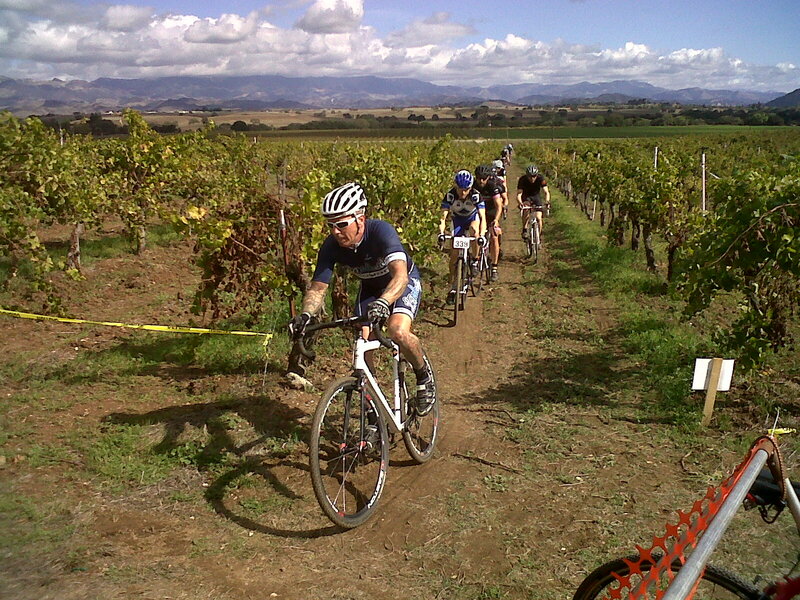 Watching this cyclocross event in Solvang, CA was fun!! The only certified Retul bicycle fitter in Nevada USA.